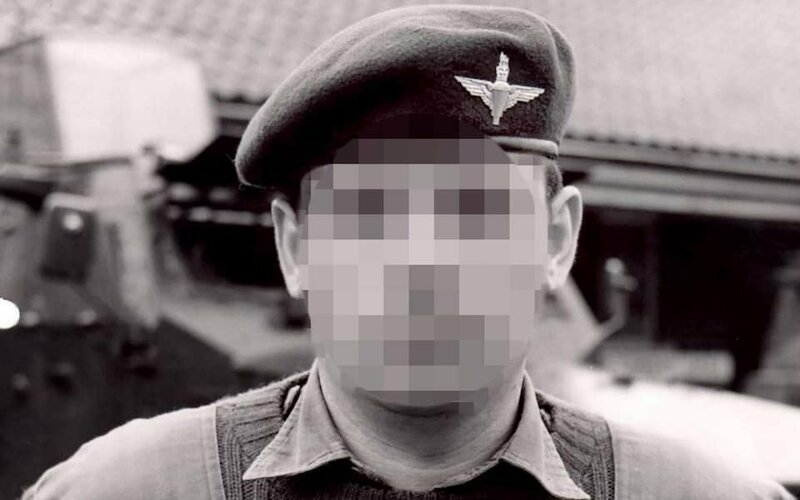 The Public Prosecution Service said the former soldier, identified as Soldier B, is also accused of wounding with intent in respect of a second youth. 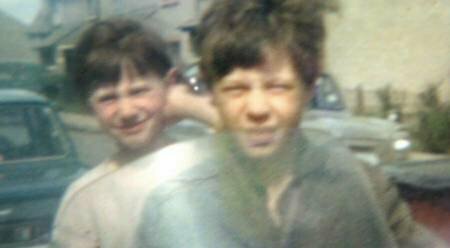 Daniel Hegarty was 15 when he shot and killed by a member of an Army patrol on duty in the Creggan area of Londonderry on 31 July 1972, during what was known as ‘Operation Motorman’. He died after being shot twice in the head by Soldier B. His cousin Christopher Hegarty, then aged 17, was also shot and injured in the incident. 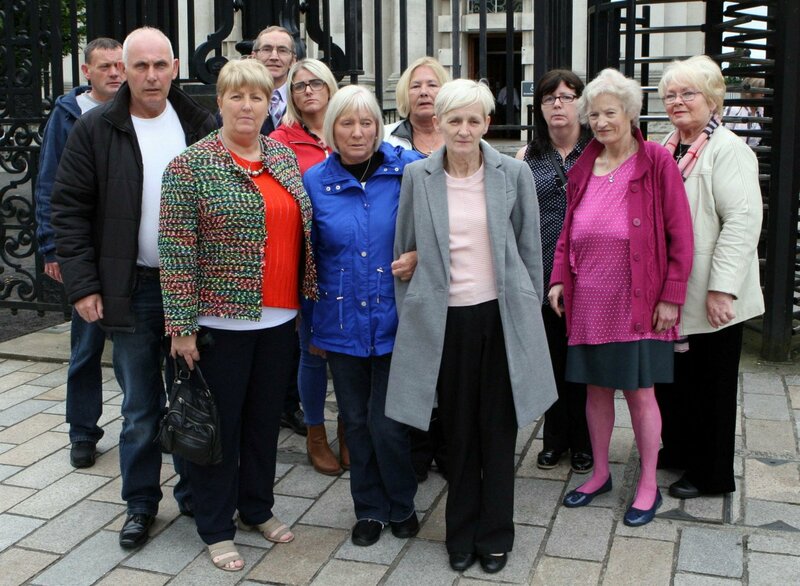 The Director of Public Prosecutions for Northern Ireland, Stephen Herron, met with members of the Hegarty family to inform them of the decision at a private meeting in Derry on Monday April 15. Speaking afterwards, Mr Herron said: “I have given careful consideration to all of the available evidence. This has included material obtained in the course of the initial investigation; by a later investigation carried out by the Historical Enquiries Team; material generated by Inquest proceedings and a number of expert forensic reports, the most recent of which was provided after the Court ruling in 2018. “As with all cases, I have also carefully considered whether the public interest requires prosecution through the courts. Particular consideration was given to Soldier B’s ill health, regarding which an updated medical report was obtained. In line with our Code for Prosecutors, I have concluded, given the seriousness of the charges, that the Public Interest Test for Prosecution is also met. “I have therefore taken the decision to prosecute an individual identified as Soldier B for the offence of murder in relation to the death of Daniel Hegarty and for the wounding of Christopher Hegarty,” said Mr Herron. 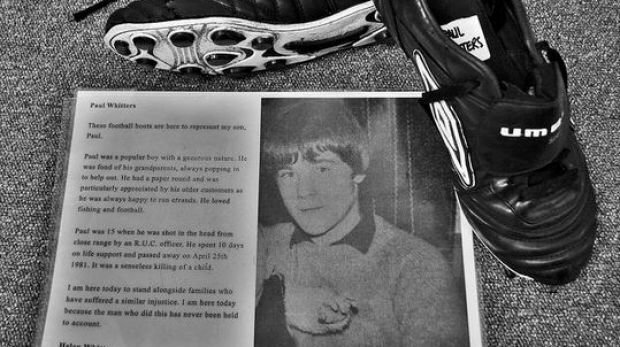 Why is a file on the murder of a Derry teen by a plastic bullet so secret? If there’s one thing Helen Whitters knows for certain, it’s that her son Paul would have had a family. The 15-year-old would happily take his toddler cousin to the shops in her buggy – “He didn’t care if it wasn’t macho” – and spent his evenings round at his girlfriend’s house. He loved the Boomtown Rats and was particularly proud of his collection of punk badges, which were used to decorate the black box he kept his cassette tapes in. 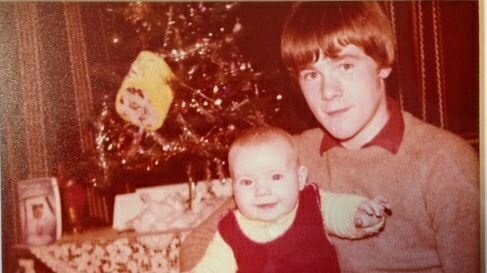 Paul was shot in the head with a plastic bullet fired by a member of the RUC during rioting in Derry 38 years ago today. He died in hospital 10 days later after his family made the decision to turn off his life-support machine. 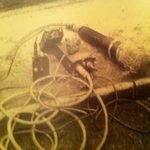 Why should a file on the death of my 15-year-old child, which happened almost 40 years ago, remain classified for another 40 years? “You miss him all the time,” says Helen. “Even things like technology – Paul was always curious about new things, so every time someone gets a new phone you’re thinking, Paul would have had that as well. “He’s not here to see the latest innovations, which he would have loved, and of course at any family events he’s just missing from our lives. Nobody has ever been charged in connection with Paul’s death. In 2007 a report by the Police Ombudsman, Nuala O’Loan, found it had been “wrong and unjustified” to fire at Paul, and the shooting was “clearly not consistent with RUC rules”. She also found that his death had not been properly investigated. But his family still do not have the full picture. In the National Archives in London lies a file with Paul’s name on it. The document – titled “Paul Whitters: Killed by a Plastic Baton Round, April 1981” – is closed until 2059. 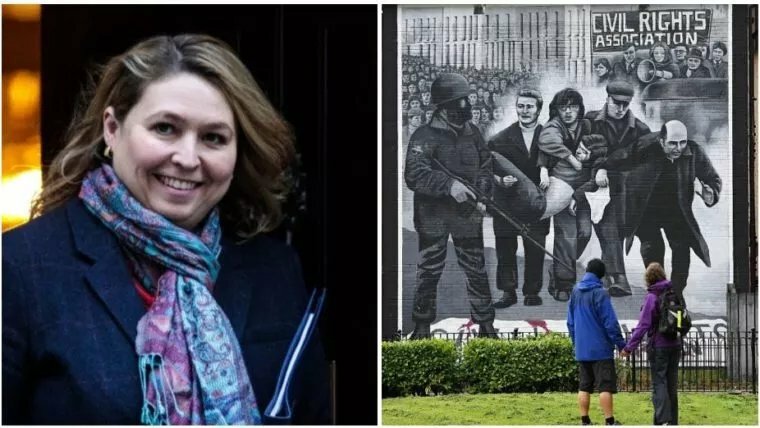 On the anniversary of Paul being inflicted with the fatal injury, Helen today writes to the Northern Ireland Secretary of State, Karen Bradley, appealing directly to her to “urgently” review the file’s status and to provide her, as Paul’s mother, with an unredacted copy of the file. In her letter Helen writes: “I brought Paul into this world. When this file is opened on January 1st, 2059, I will not be alive. No one will still be alive who actually knew Paul as the lovely, handsome, caring, intelligent young man that he was. 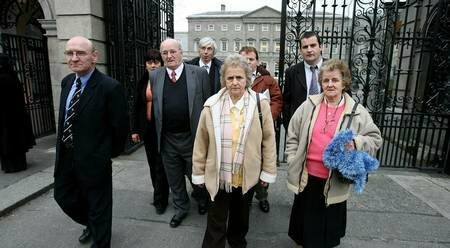 The file’s existence was uncovered by the Pat Finucane Centre, a human rights organisation that supports the Whitters family. 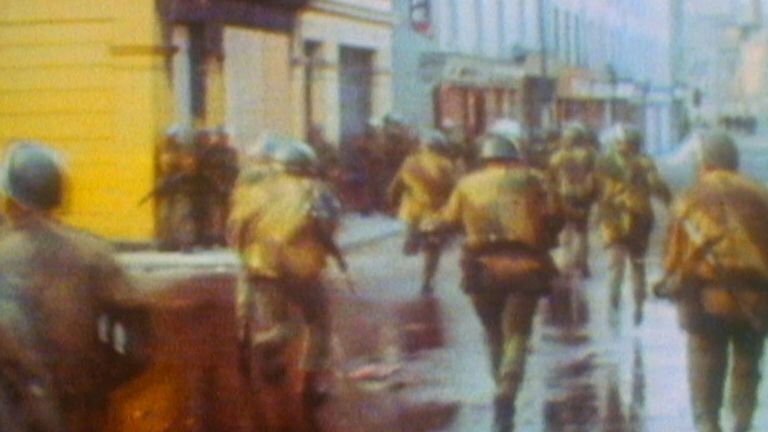 It has also found files relating to other victims of plastic bullets in the North, including 11-year-old Stephen McConomy, which are closed until 2071. “It is extremely unusual that there would be a file relating specifically to a named individual,” says Paul O’Connor, director of the centre. “Helen has deliberately chosen not to put in a Freedom of Information request, which might result in a heavily redacted file being made available. 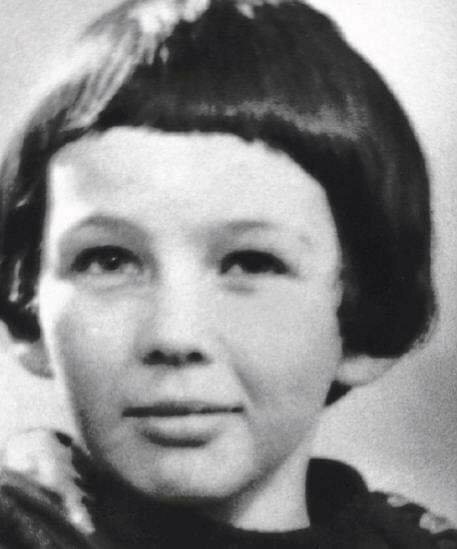 Paul and his older brother Desmond were born in Scotland; six years after his death, she moved back to Glasgow with her two youngest children: Aidan, who had been only a baby when Paul died, and Emma, born two years afterwards. 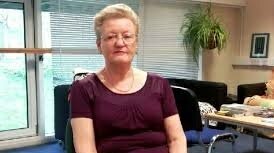 Helen, now 72, lives in Glasgow, where she spends much of her time looking after her two grandchildren. She continues to campaign on her son’s behalf. “What could there be in this file about a 15-year-old schoolboy? Is it because there’s stuff in the file, nothing to do with Paul perhaps, that they don’t want publicised? “If we don’t do our best to get these things opened up to the public, people will never understand. Paul would be 53 if he were still alive. “He might well have been a proud and loving father and husband,” Helen writes. “Who knows what he might have achieved? 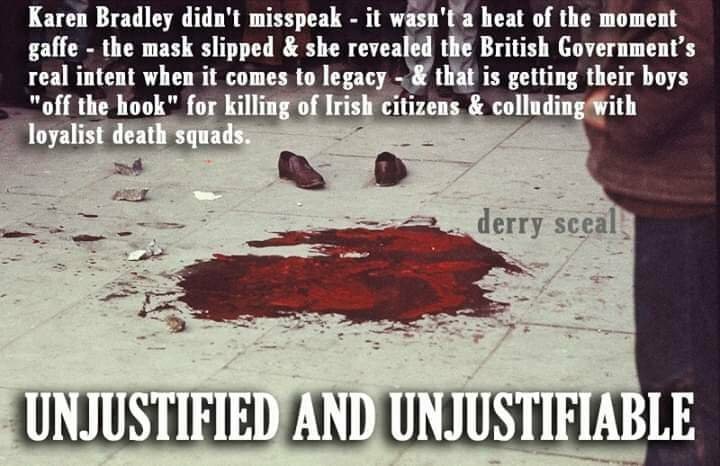 Author seachranaidhe1Posted on April 15, 2019 Categories Remembering Ireland's innocent dead, RUC/PSNI MurdersTags Courtesy Whitters family, Helen Whitters: 'I owe it to him to ensure that his file is not allowed to gather dust in a vault in London simply because it is seen as too embarrassing for the establishment', Paul Whitters and his baby brother Aidan, Paul Whitters's football boots, Photograph: Pat Finucane Centre, which are part of the Pat Finucane Centre's exhibition In Their Footsteps, Why is a file on the murder of a Derry teen by a plastic bullet so secret?Leave a comment on Why is a file on the murder of a Derry teen by a plastic bullet so secret? 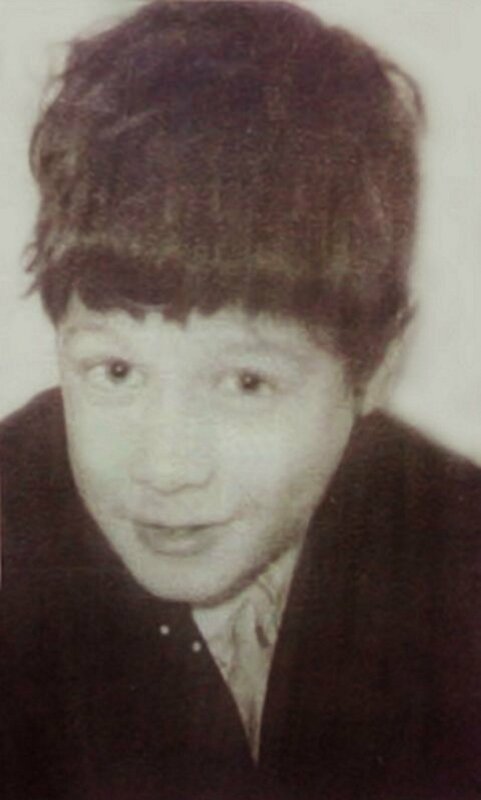 Remembering 12-year-old Kevin Heatley who was shot dead by British soldiers in occupied Ireland on this day in 1973. 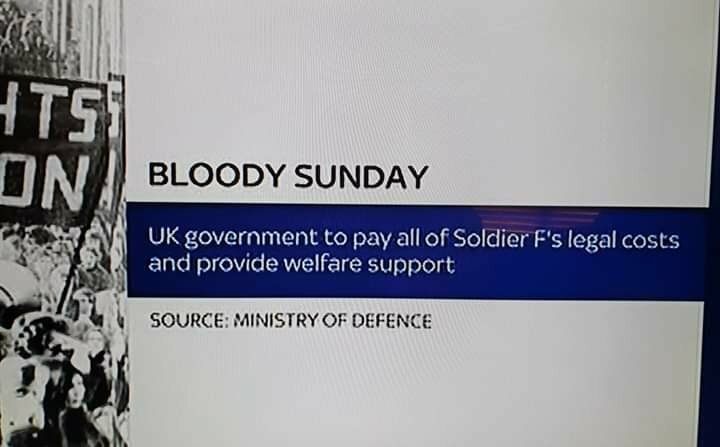 The Ministry of Defence offered his family £750 compensation. The British deemed that sum to be “the acceptable rate for a minor”. 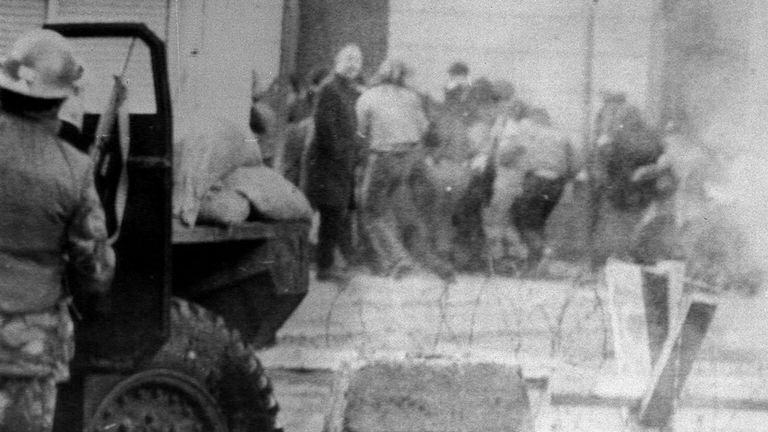 One former British paratrooper is to be charged in connection with the killings of civil rights demonstrators in Northern Ireland on Bloody Sunday in January 1972. 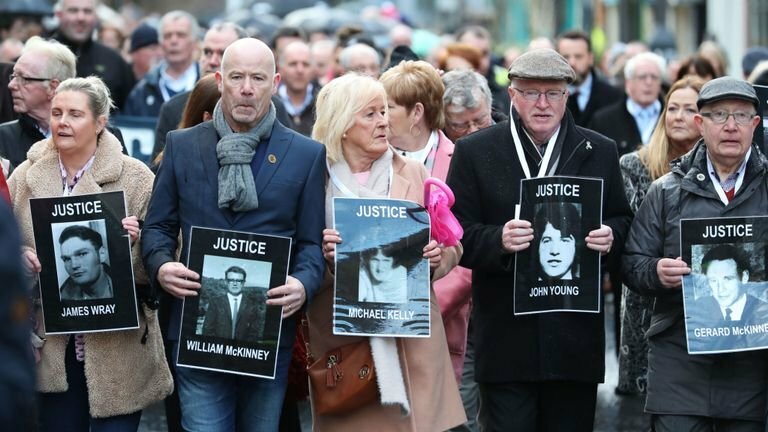 The decision was announced by Northern Ireland’s Public Prosecution Service (PPS) after relatives of the 13 people who died on one of the darkest days of the Troubles marched together through the streets of Derry where the victims fell. 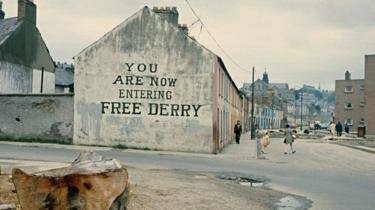 The director of public prosecutions for Northern Ireland, Stephen Herron, said: “It has been concluded that there is sufficient available evidence to prosecute one former soldier, Soldier F, for the murder of James Wray and William McKinney, and for the attempted murders of Joseph Friel, Michael Quinn, Joe Mahon and Patrick O’Donnell. 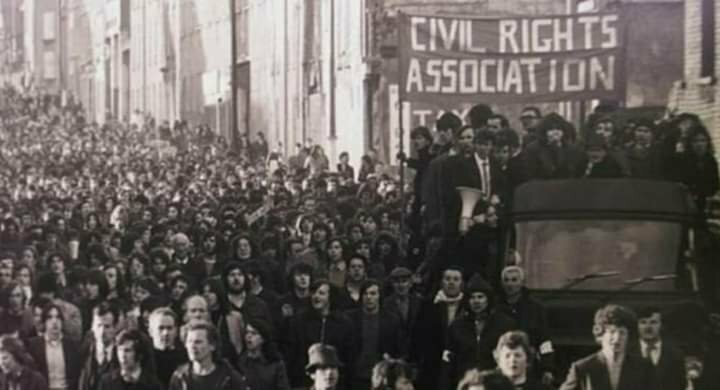 On their way to the City hotel, where details of the charges were first revealed to the families, the relatives paused to sing the civil rights anthem We Shall Overcome. The PPS then formally announced the prosecution decisions in Derry’s Guildhall. 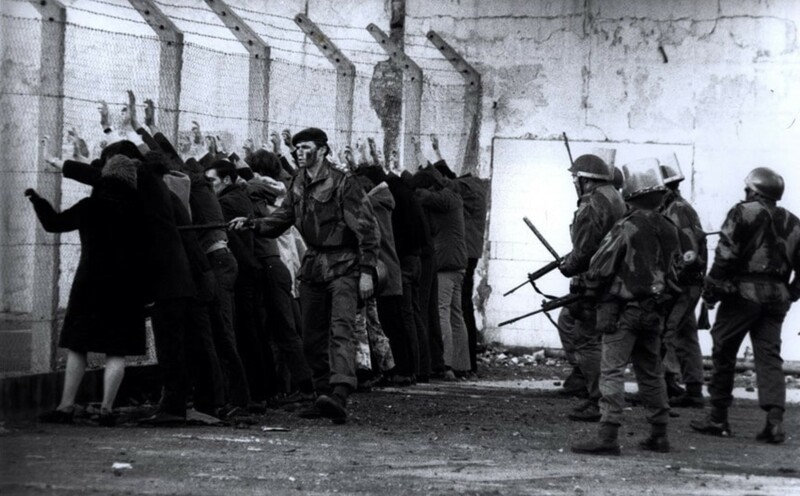 The former serviceman has not been named and will only be identified by the letters used during the 12-year-long Saville inquiry into the events of Bloody Sunday. As well as the 13 who died on the day, 15 others were shot and injured. One of the injured died months later from an inoperable tumour; some consider him the 14th fatality. A printer at the Derry Journal newspaper, he was shot dead after he left the safety of cover to try to assist Gerard McKinney (not a relation), who had been shot moments before. He was shot from behind as he bent over. Had been working in England and was engaged. He was shot twice in Glenfada Park. The first bullet travelled “superficially” from right to left across his body, the second bullet entered his back and travelled from right to left. 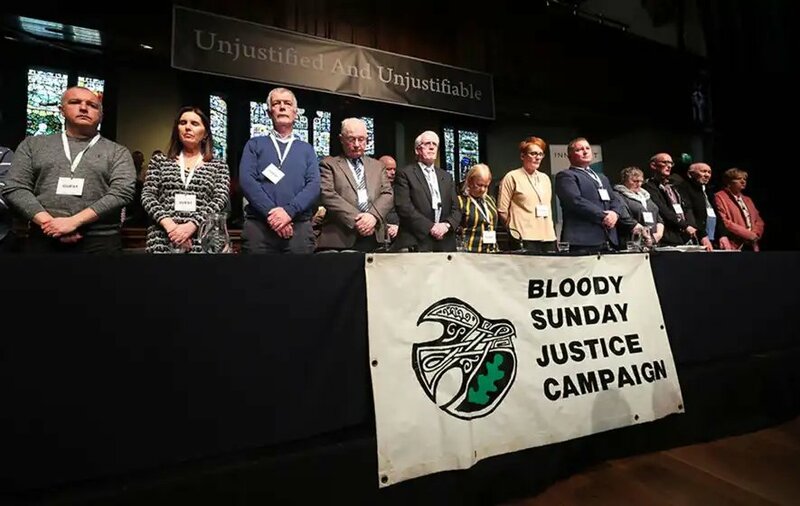 The PPS said prosecutors would now consider charges against others in relation to allegations of perjury relating to the reports surrounding Bloody Sunday. Herron added: “I am mindful that it has been a long road for the families to reach this point and today will be another extremely difficult day for them. 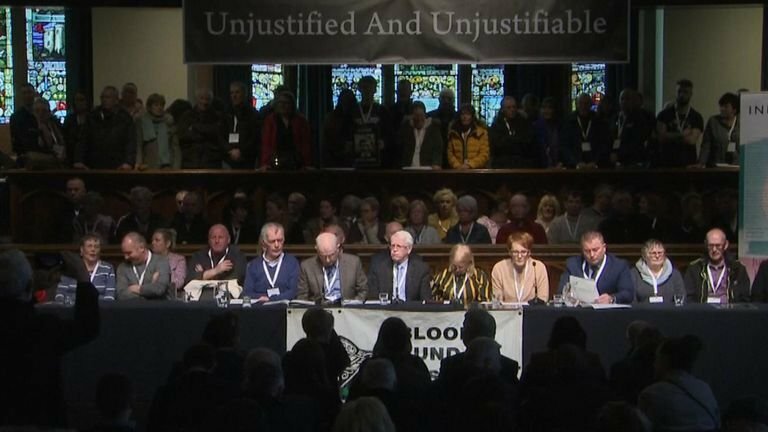 “There has been a level of expectation around the prosecution decisions in the light of the findings of the Bloody Sunday inquiry. However, much of the material which was available for consideration by the inquiry is not admissible in criminal proceedings due to strict rules of evidence that apply. Soldier F is to be prosecuted for two murders and four attempted murders in the Bogside streets of Glenfada Park North and Abbey Park. 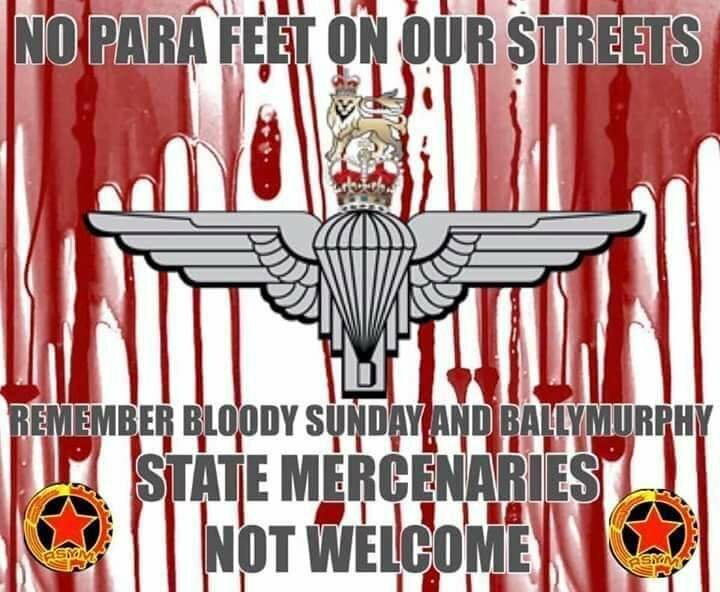 Responding to the PPS decisions, the defence secretary, Gavin Williamson, said the government would foot the bill for the former paratrooper’s defence: “We are indebted to those soldiers who served with courage and distinction to bring peace to Northern Ireland. The welfare of our former service personnel is of the utmost importance and we will offer full legal and pastoral support to the individual affected by today’s decision. This includes funding all his legal costs and providing welfare support. 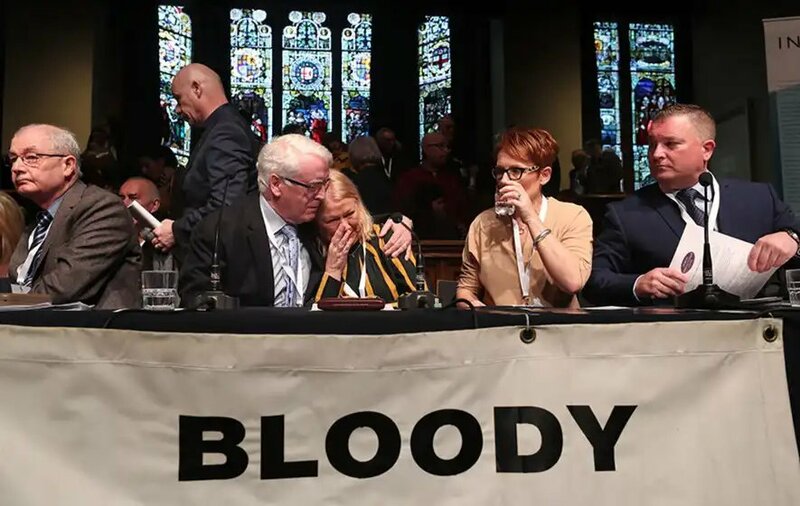 A statement on behalf of all of the families was read out in Derry’s Guildhall by four of the relatives of those who died. John Kelly opened, saying: “I was going to say good morning, but I don’t think it is. 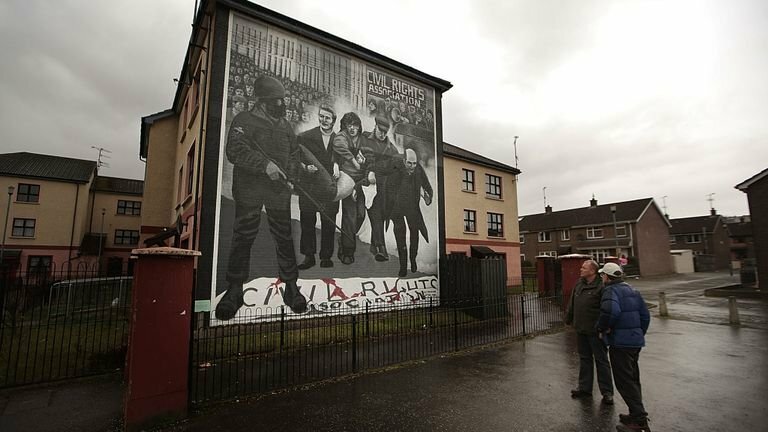 There’s a terrible disappointment at the outcome … We have travelled a long journey since out brothers were brutally slaughtered on our streets … The full cost of Bloody Sunday cannot be measured just in those who died that day.” The shootings deepened and prolonged the conflict, he said. 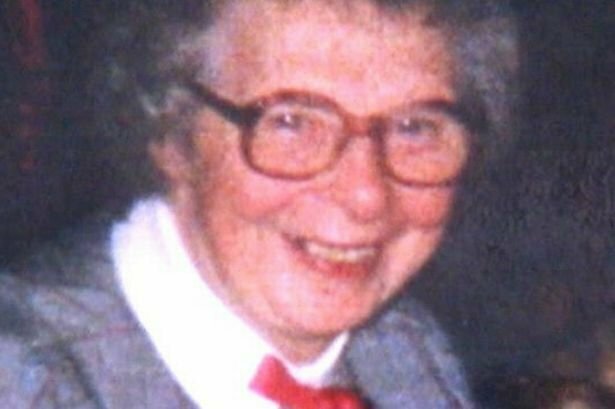 Alana Burke explained that the three aims of the relatives’ campaign had been to overturn the “whitewash” of the initial inquiry led by Lord Widgery, have the innocence of the victims recognised and pursue prosecutions of the soldiers responsible for the killings. The third aim had now been achieved, she added. Michael McKinney continued: “If these crimes had been investigated properly and evidence gathered then the outcome today would have been different … There can be no statute of limitations used to deny justice, no new laws to protect state killers.”. More than three and a half years – yes, three and a half years! – after the conclusion of all the evidence in the inquest into the murder of Roseanne Mallon, Sir Reginald Weir sat down in Nisi Prius court in Belfast city centre and declared he could find neither direct nor indirect evidence of collusion between the loyalist killers and any state agency in the case. 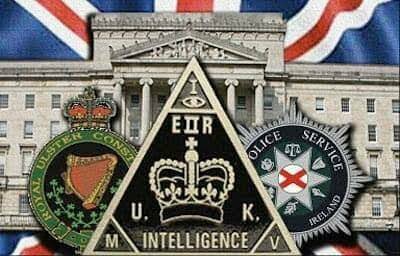 But he refused – from this inventory of failures, mistakes, obstructions and malfunctions – to draw any inferences that will discommode former members of RUC Special Branch, current MI5 personnel and other state agents. He refused to draw conclusions from the British army, 6-man, 24 hour-a-day surveillance on (and situated 500 yards from) the property targeted in the attack on Roseanne. He avoided any allocation of blame for the wiping of video records and incomplete log records. Roseanne’s family is convinced that there was collusion in this case. 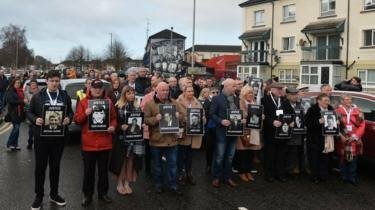 The UVF attack was aimed at the family; Roseanne was an acceptable victim in a wider campaign aimed at republican families in general; targetting the more vulnerable members of those families was a way of terrorising the suspected republican activists in the family and the wider republican community in general. 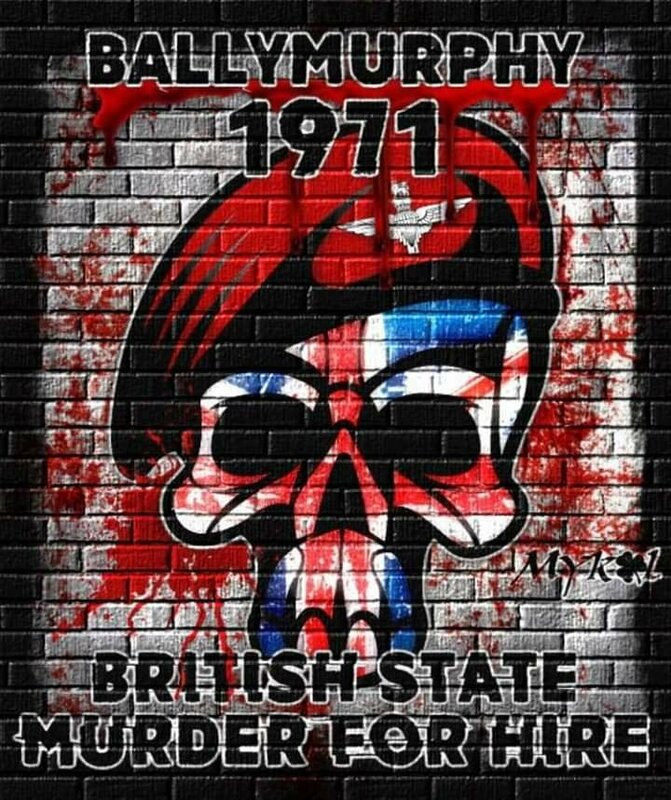 The pattern in this case is replicated in many other shootings carried out by loyalists across the north in circumstances where police officers have threatened that such attacks by loyalists would take place. Most surprisingly, Sir Reginald failed to mention Billy Wright in relation to perhaps the most crucial issue; whether he was a paid agent of the state, as has been claimed by many, on many occasions. This was an issue which was addressed at considerable length during the inquest hearings. While police witnesses relied on their tired formula of neither confirming or denying whether particular individuals were paid state agents, the judge pointed out – rather robustly – that when a suspected informant (such as Billy Wright) is dead, their safety is no longer at risk and therefore exposing them is not prohibited. “… The issue of collusion will be examined in the broadest sense of the word. While it generally means the commission of an act, I am of the view that it should also be considered in terms of an omission or failure to act. In the active sense, collusion has amongst its meanings to conspire, connive or collaborate. In addition I intend to examine whether anybody deliberately ignored a matter or turned a blind eye to it or have pretended ignorance or unawareness of something one ought morally, legally or officially to oppose”. 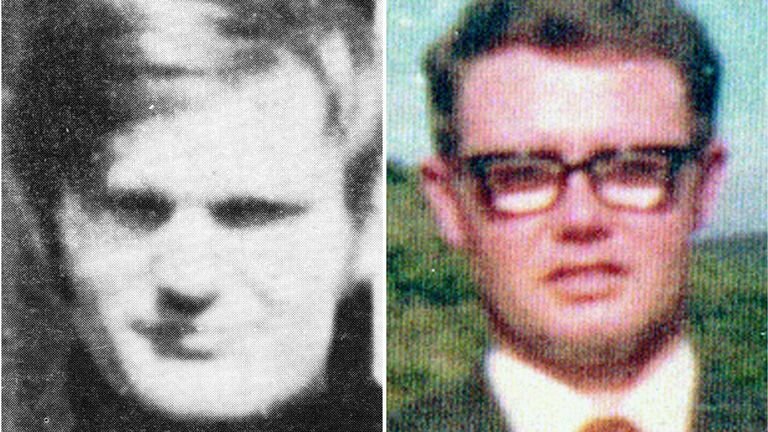 The nephew of a murdered forestry worker has won High Court permission to challenge a decision not to prosecute British soldiers and loyalist paramilitaries identified as suspects. 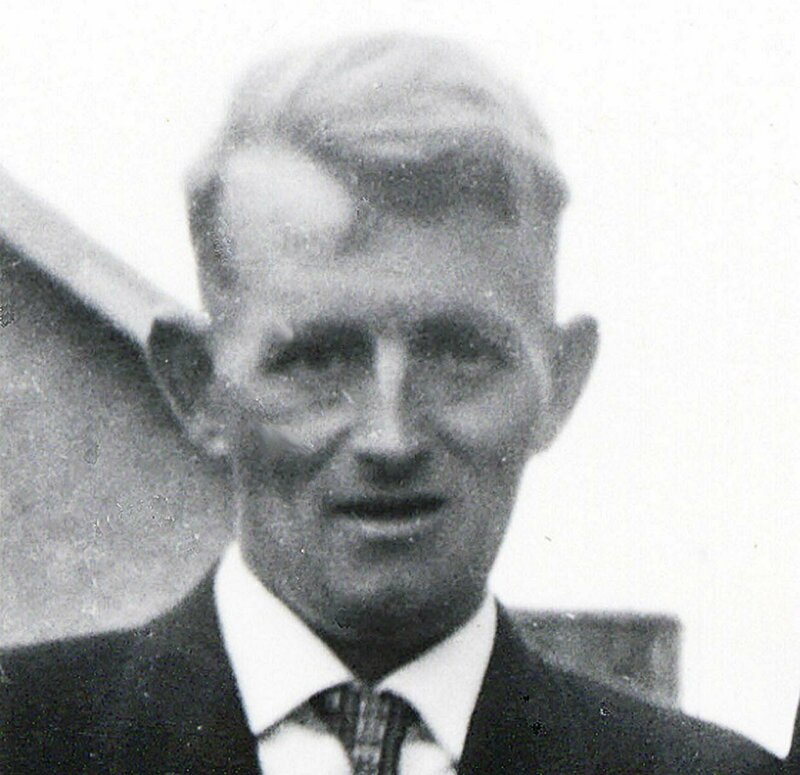 Seamus Ludlow, 47, was shot dead as he returned home from a pub in Dundalk, Co Louth in May 1976. With no-one ever charged over the killing, Mr Ludlow’s family maintain he was an innocent victim of a loyalist death squad made up of Red Hand Commando and Ulster Defence Regiment members. In 1998 four named suspects were arrested and questioned by the Royal Ulster Constabulary. Two of those men allegedly made confessions about their involvement in the murder along with the others. Despite the RUC recommending their prosecution a decision was taken in 1999 not to bring charges, according to the family. Mr Ludlow’s nephew, Thomas Fox, is seeking to judicially review the Director of Public Prosecutions over that decision. Lawyers for Mr Fox claim his human rights have been breached, with further alleged unlawfulness surrounding failures to give sufficient reasons or carry out a review. Ronan Lavery QC contended that the murder “must rank among the most shameful episodes in the (Irish) state”. 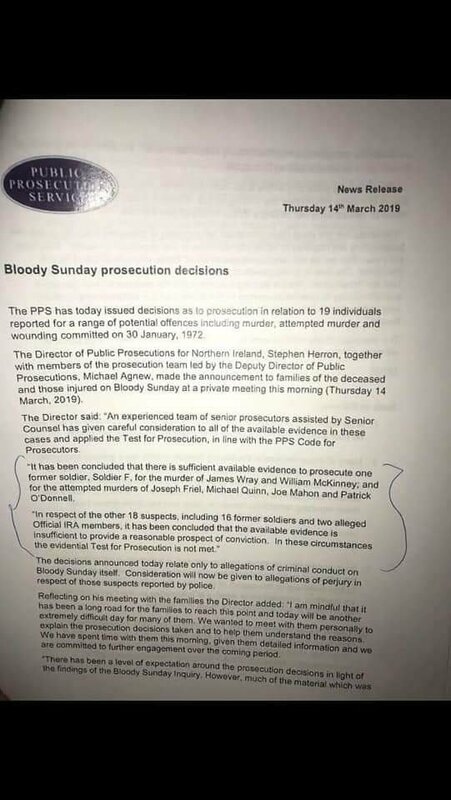 He told the court a smear campaign took place at the time to wrongly infer Mr Ludlow was killed for being an IRA informer, and that some family members had prior knowledge. “All of it is completely untrue; that’s one aspect of activity in the south which can be characterised as wicked,” counsel said. 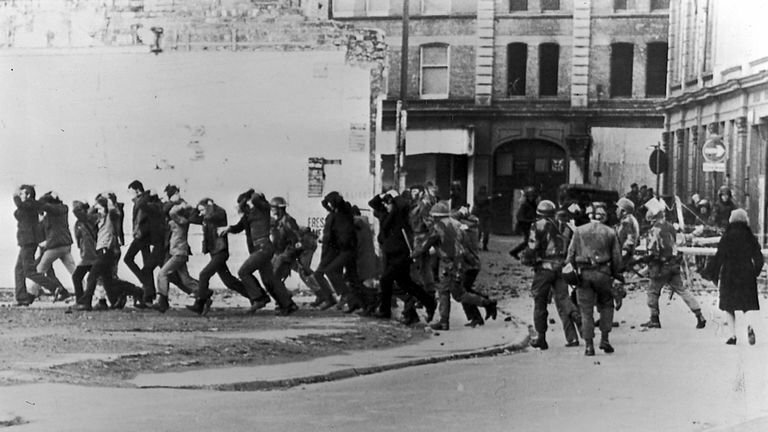 Judges also heard claims the RUC supplied their Irish counterparts with information on the four suspects in 1979. But when the case was raised at Garda headquarters the alleged instructions were to take no further action because it could lead to requests for the extradition of IRA suspects in return. “What we seem to have here is an implied or express agreement, it’s almost collusion between the two states to keep this matter covered up,” Mr Lavery submitted. It was stressed, however, that the challenge centres on a determination reached by prosecution chiefs 20 years later. Mr Lavery argued that “basic fairness” means the family should be given reasons for the decision. “Two people admit to being in a car which goes across the border to murder somebody, the two of them draw maps of the scene where it took place and nobody is prosecuted,” he added. During the hearing it emerged that the prosecution file has gone missing in the intervening years. Granting leave to seek a judicial review, Lord Justice Treacy ruled that an arguable case was established on all grounds of challenge. With many thanks to the: Belfast Telegraph for the original story.